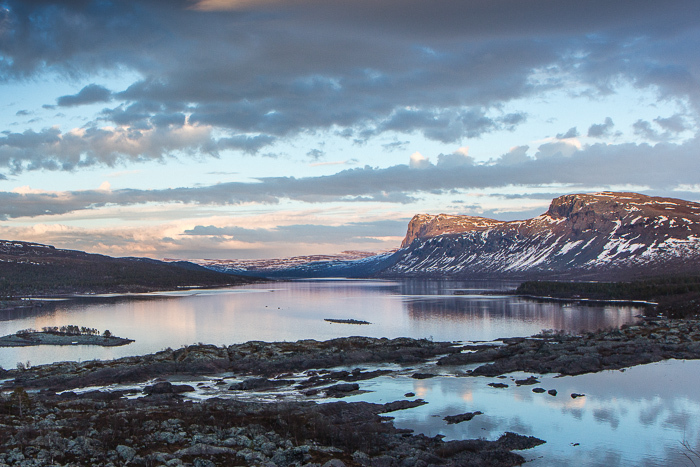 Laponia World Heritage Area comprises several different national parks and nature reserves. Many people visit several areas while they are here, while others choose to stay in one area. Here you can find information by different areas of Laponia ahead of your visit. For more information about transport, accommodation and other specific questions before your visit, we refer you to the tourist information offices in Jåhkåmåhkke/Jokkmokk and Jiellevárre/Gällivare. You can also check whether the answer to your question is in our collection of Frequently Asked Questions. Deep old-growth forests and mires vast as oceans. Visit Muddus/Muttos national park. 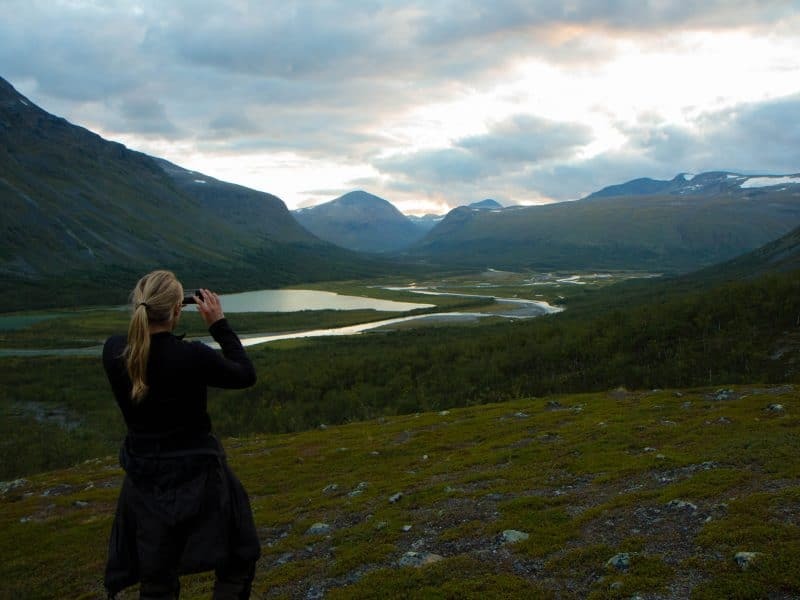 In Sarek, nature sets the terms. Here you find practical information about Sarek national park. Rich flora and beautiful mountains. Visit Padjelanta/Badjelánnda national park. From glaciers to virgin pine forest. 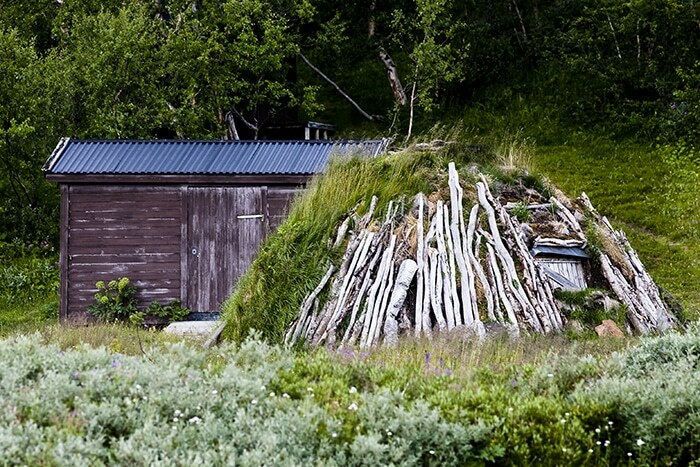 Here you find information about Stora Sjöfallet/Stuor muorkke national park. Location: Norrbotten County, in the municipalities of Jokkmokk and Gällivare. Sámi communities: Baste čearru, Unna tjerusj, Sirges, Jåhkågaska tjiellde, Tuorpon, Luokta-Mávas, and Udtja, Slakka and Gällivare Forest Sámi community. National parks: Padjelanta/Badjelánnda, Sarek, Muddus/Muttos and Stora Sjöfallet/Stuor Muorkke. Nature reserves: Sjávnja/Sjaunja and Stubbá, and the areas Tjuoldavuobme, Ráhpaäno suorgudahka (Lájtávrre delta) and Sulidälbmá. Prepare your visit to Laponia. Browse the trails, tours, cabins and bridges.